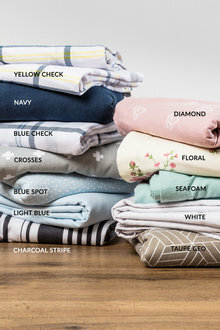 Keep warm and cosy this winter in our luxury range of winter flannelette sheets. 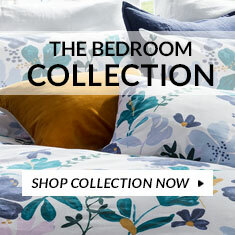 Soft to the touch and crafted from quality fabrics, these sheets are a must have for the perfect night's sleep. 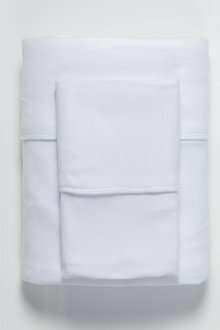 Enjoy your best night's rest yet throughout the winter months with these winter sheets made from quality flannel. 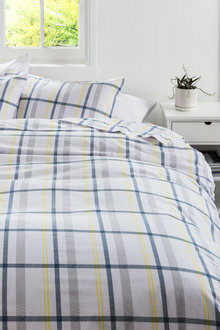 Our flannelette sheets and duvet covers come in a huge range of colours, prints, and sizes, from single to super king. Choose from 100% breathable cotton or extra warm microflannel. Flannel provides a soft, breathable finish so you're sure to get a restorative sleep. Throw in a comfy mattress underlay and a plush throw and you'll be toasty and warm throughout the night. 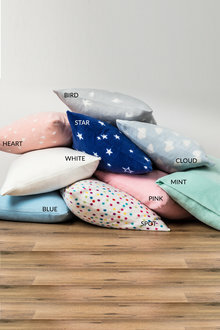 Turn your bedroom into the sanctuary you need and deserve with our extra warm winter flannelette sheets at EziBuy today.